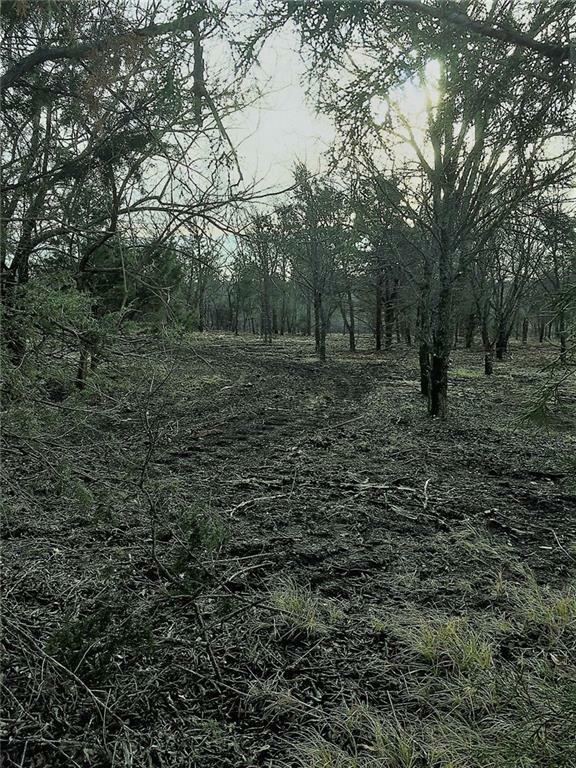 Wooded land that is very close to Hwy 289. 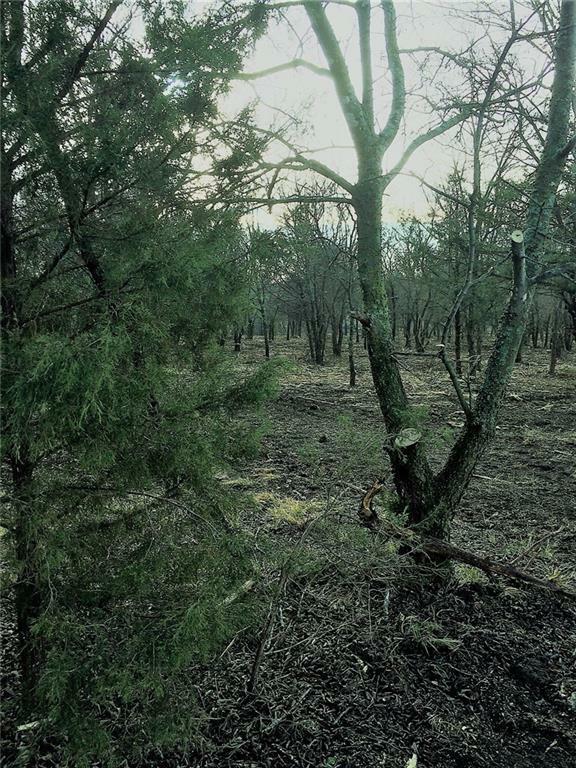 13.86 Acres on west side of tract is also available as per MLS no. 13703138. 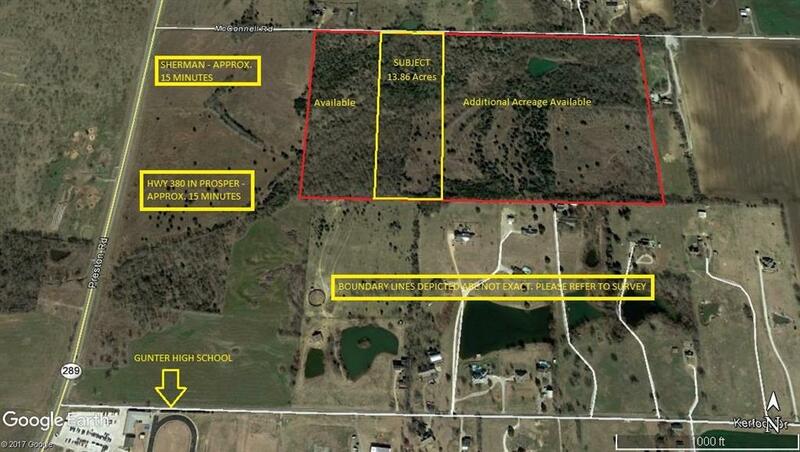 Additional acreage to the East is also available. GISD has outstanding schools! FFA, Band, Athletics! Sellers to reserve any minerals owned. 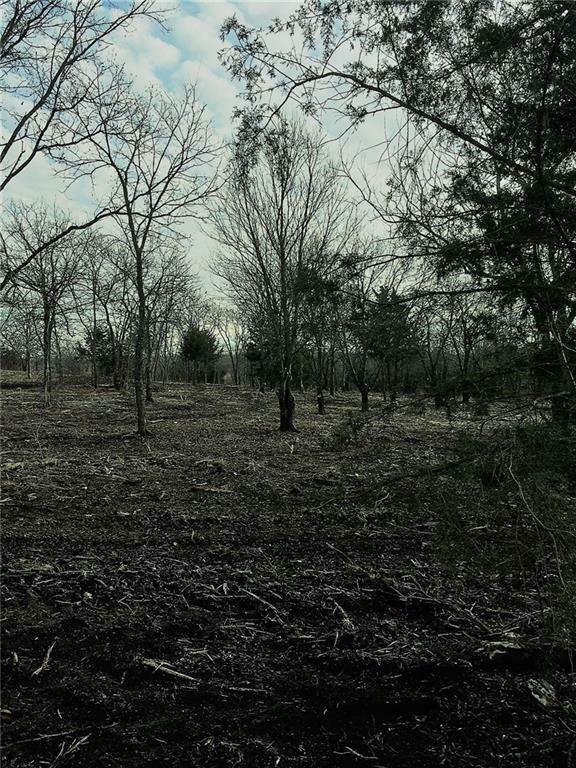 Sellers have gone to the expense of having some clearing done and the land looks fantastic! Water Meter in place. Buyer and buyers Agent must confirm all information and refer to survey.